Gain new customers using advertising gates with your company's logo. Making the best first impression possible is essential in advertising. 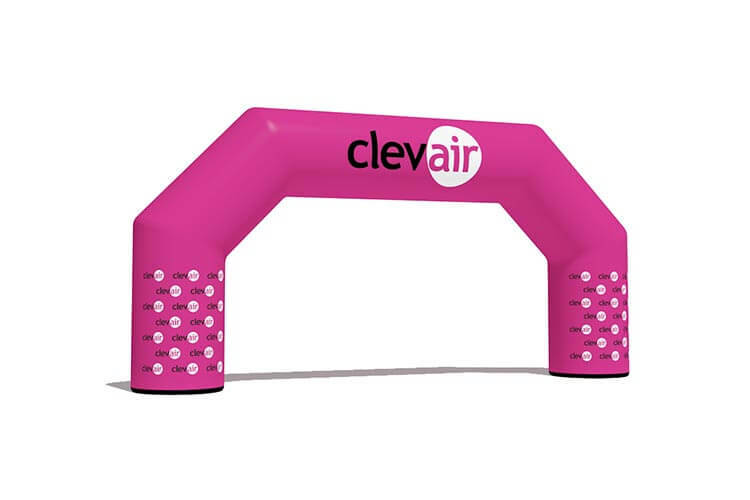 No run or marathon can take place without inflatable advertising gates. Using them you will have an opportunity to invoke positive associations and draw the attention of your potential clients at the very beginning of an event. 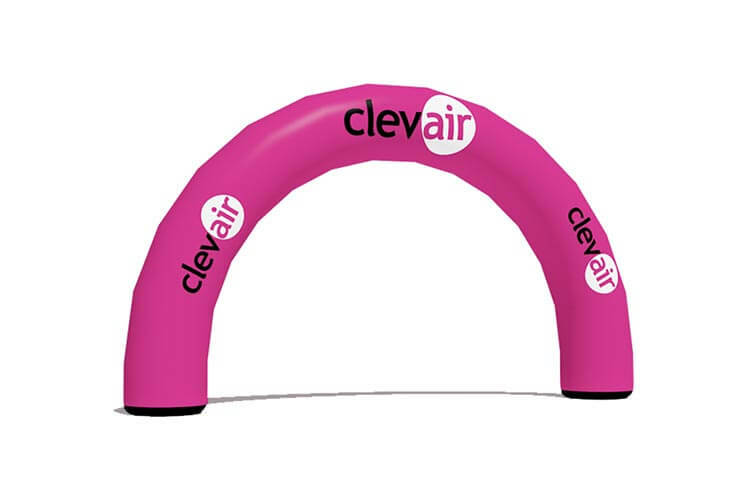 Choose the gate shape most suitable for highlighting your brand. What functions does an advertising gate have? Advertising gates have several functions. First of all, they carry effective ads which draws everyone’s attention immediately. They are also a very characteristic spot during big festivals – one can easily find one’s friends by scheduling a meeting next to such a gate. They also have a practical function by serving as a finish line during marathons. Greet your customers at the entrance – our gates with your logo are the most efficient advertising strategy. 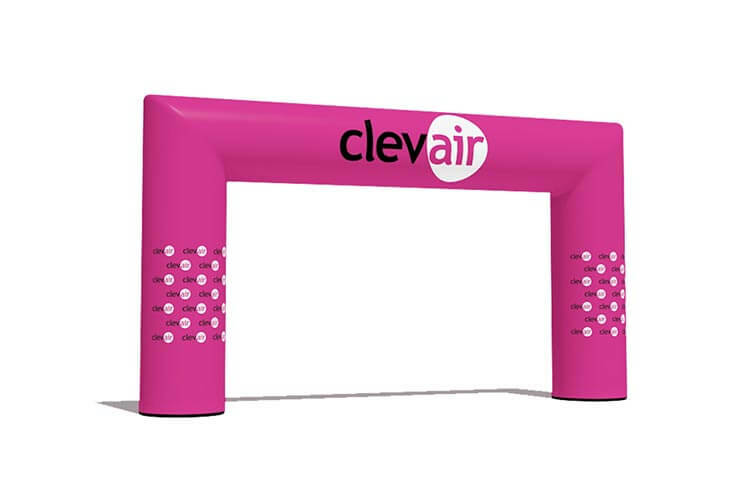 We are experts in drawing your customer’s attention to the gate guaranteeing the best publicity in all kinds of events. Do you need to change the logo on the gate? No problem! Every overprint can be made on a replaceable banner. That way the very same advertising gate can serve as a start gate on one event and a finish gate on another one! Our products are of best quality, aesthetic appeal. We always succeed at drawing people’s attention and delivering our products on time. They are also easy to transport and to operate. We also offer advertising tents, advertising gates, flags and many others.